Our Shuttle Estepona service is the most convenient option to reach your destination quickly and without complications. We offer a high-end car transfer with driver to get to your destination comfortably and safely. When booking a private taxi with Premier one of our chofers will be waiting for you at the pick up point at the agreed time, to take you to the door of your hotel or apartment in Estepona. We punctuality guarantee it thanks to a service that controls the maximum quality of service that is given to the customer. Our office staff always what notes, pick up time, you need to where to take the client to make things controlled, among others. We advise consumers also in relation to the time in which to get to take a flight to time because we operate with many people arriving at the airport and that is why those who need a shuttle service in Estepona will find in our proposal cars with driver a perfect choice. There are several options to rent cars with drivers in Estepona for Shuttle and we are the right choice. For customers from cars we have type tourism minibuses that are perfect for when people travel more and need a car with greater passenger capacity. We can prepare budgets based on the needs of each person, the type of car to move, the journey to be made, whether it is from Estepona to where to go, if they will need the vehicle for more days or simply for that timely work. All these options should consider when it comes to finding a good shuttle service in Estepona leading customers to the place you need. Premier attaches great importance to team serving the client, it should be noted that drivers of cars rented for these transfers are great so used to such trips professionals. 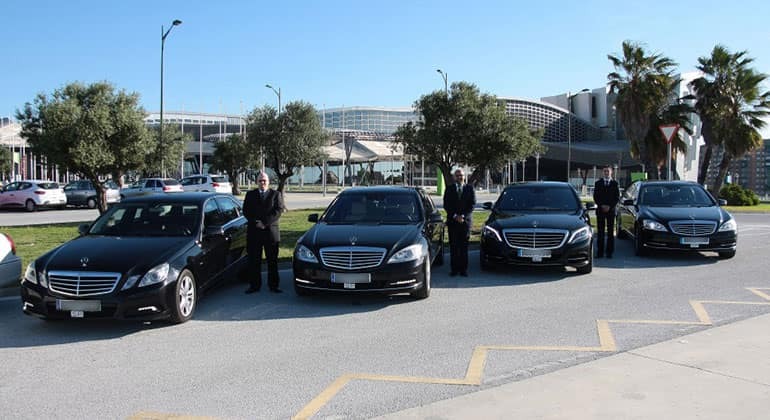 They are a team that knows perfectly how the Estepona Shuttle Service works and why spoil the most users and always opt for absolute punctuality for end user satisfaction. All that said, do not hesitate to call the offices we have in the capital to arrange the shuttle in Estepona or transfer for transfers to and from airports, railway stations or other places of interest. 4.5 of 5 based on 1046 votes.